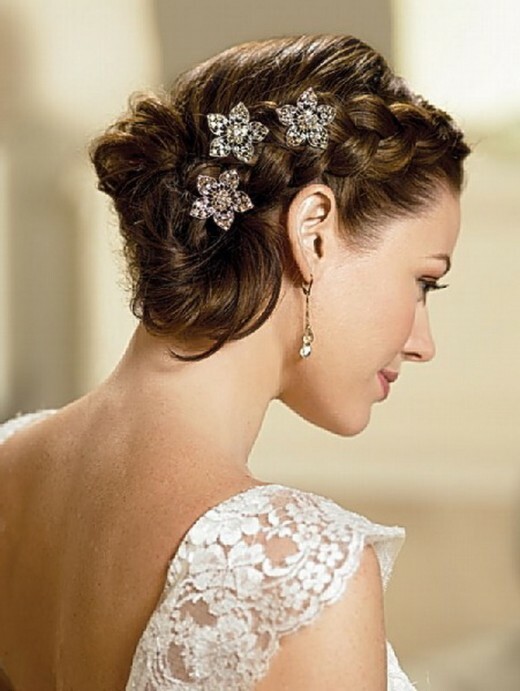 A beautiful or perfect bride can never be completed without perfect wedding hairstyle or hairstyle for bride. 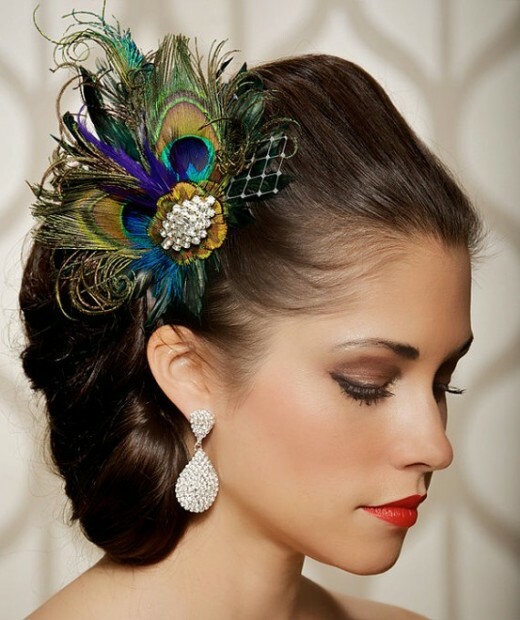 Updo haircut are perfect for all types of weddings. They can be dressed up or down depending on location. 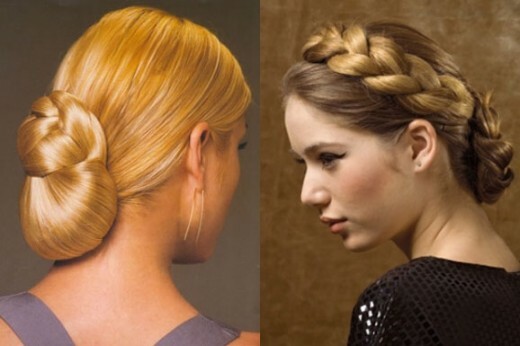 Bridal hairstyle need to be style with bridal face shape as well keeping in mind her wedding dress. 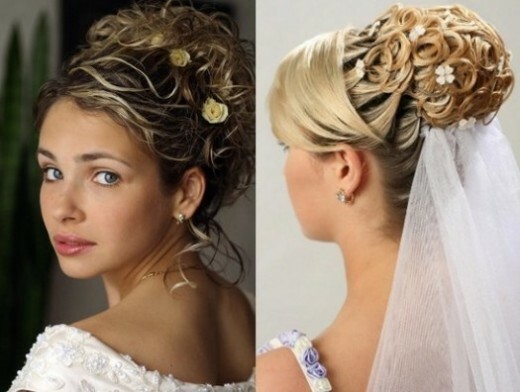 Brides Have an varieties of hairstyles as well. Some popular bridal hairstyles can suit you best if you are with any type of face features and in any season your are going to be a bride.